In 1947 TAIHO JUTSU or Arresting was officially created for the Japanese police with an official technical manual . Taiho Jutsu has been subjected to a number of revisions by other Sensei which have taken into account the changing requirements of the police. 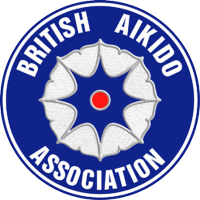 In 1973 Taiho Jutsu was introduced to the UK by Sensei Brian Eustace when he was asked to review the system of police self defence training. Taiho Jutsu employs the use of simple to learn techniques that have been tried and tested by police officers and military personnel. Taiho Jutsu taught within the Shoshinkan Dojo uses techniques based on pain complience. 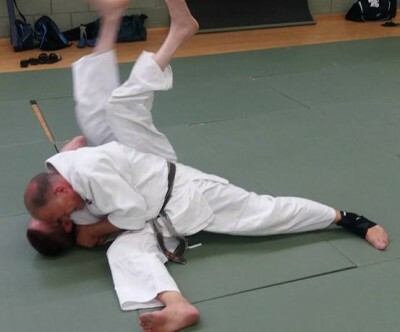 Shoshinkan hold regular courses in self defence and restraining techniques.